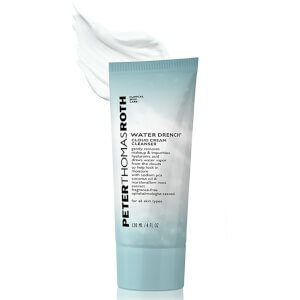 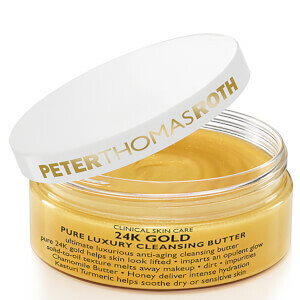 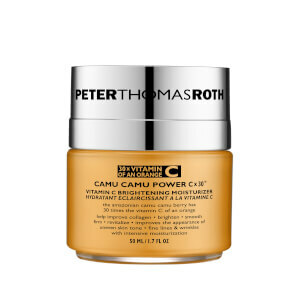 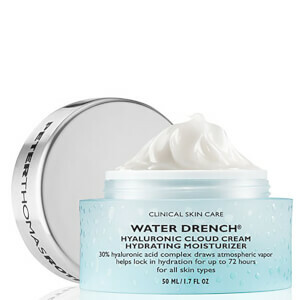 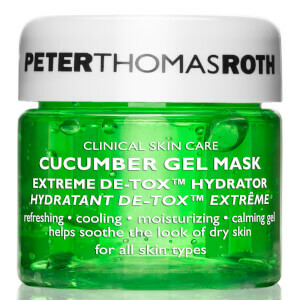 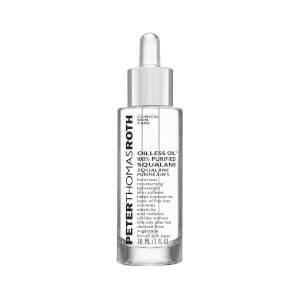 Determined to find effective skincare products to treat his own personal concerns, Peter Thomas Roth accidentally created what is today one of the beauty world’s most exciting skincare and haircare brands. 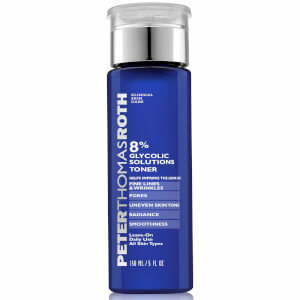 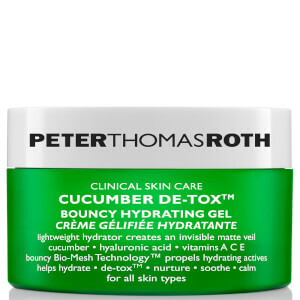 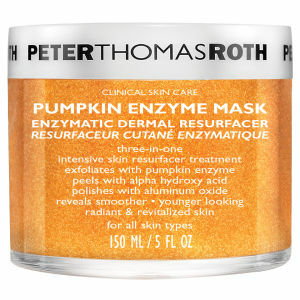 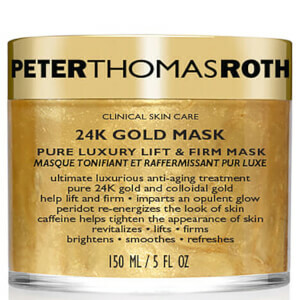 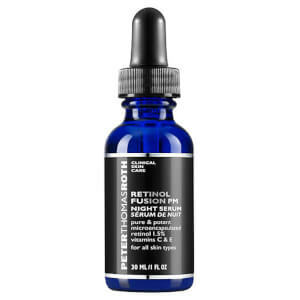 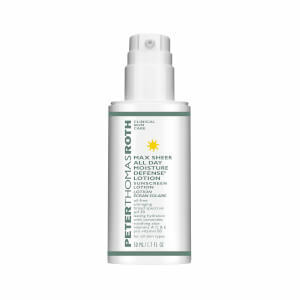 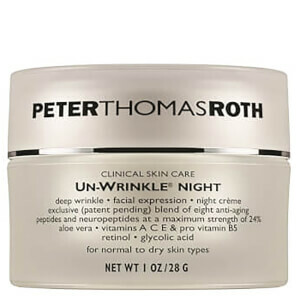 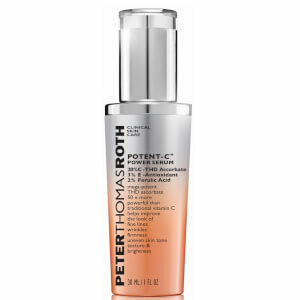 In his quest to aid his own acne and later anti-aging skin issues, Mr Peter Thomas Roth learned that effective, potent ingredients combined with advanced technologies were the key to improved skincare. 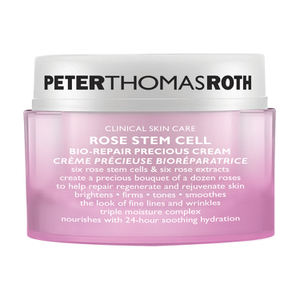 These learnings helped form the brand’s philosophy today: to use breakthrough formulas for astonishing results. 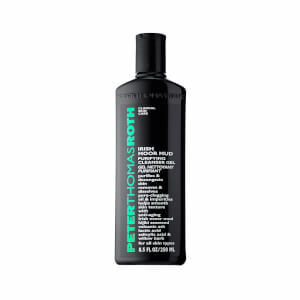 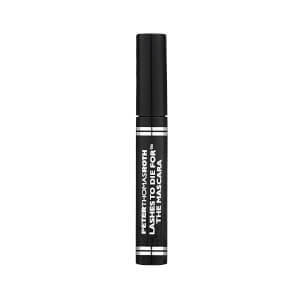 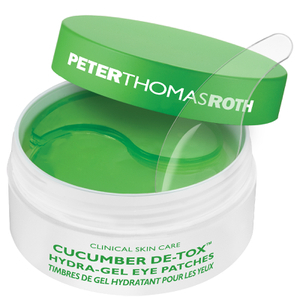 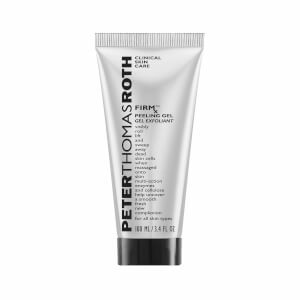 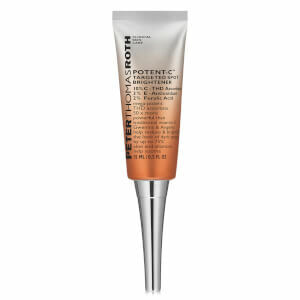 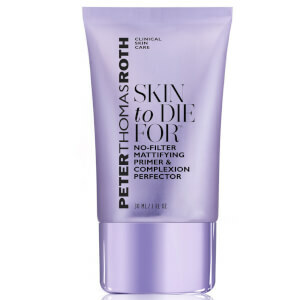 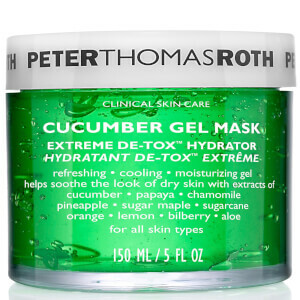 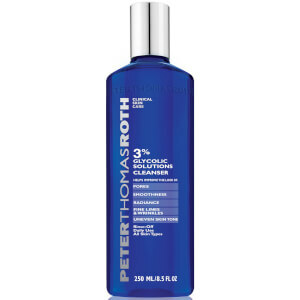 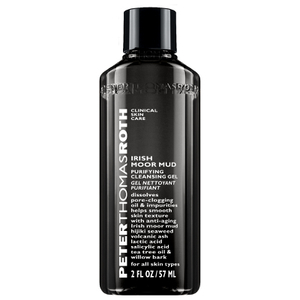 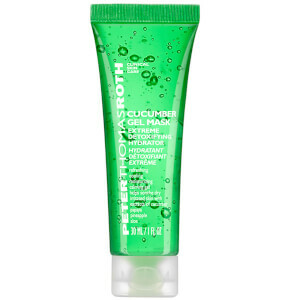 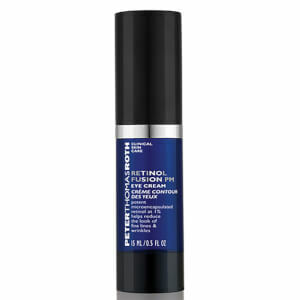 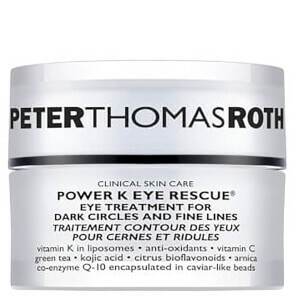 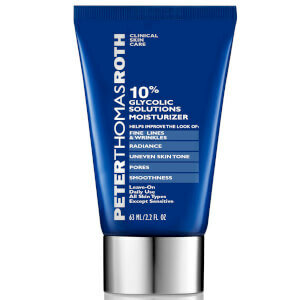 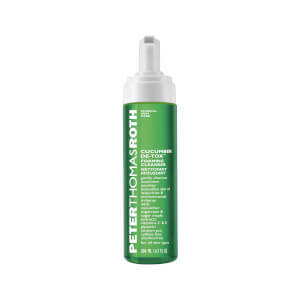 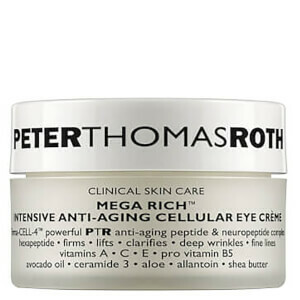 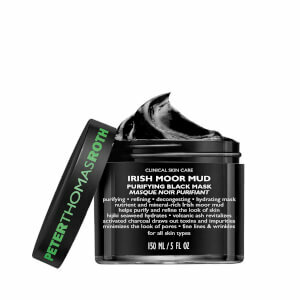 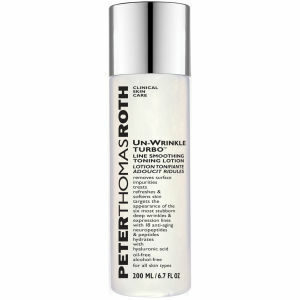 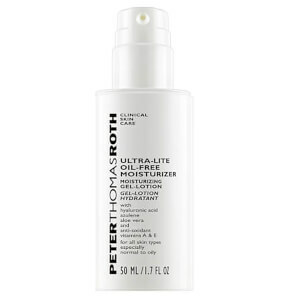 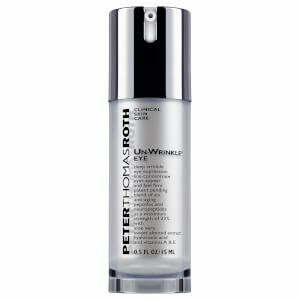 With an extensive range of over 100 products, the Peter Thomas Roth range today covers skincare, haircare and cosmetics. 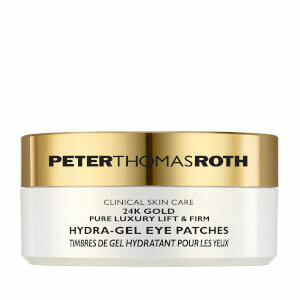 Discover the range today at Coggles, with free delivery when you spend £50.